Performance golf shoes with a customisable fit. Designed for protection from the elements, these golf shoes have enhanced cushioning to return energy on every swing. 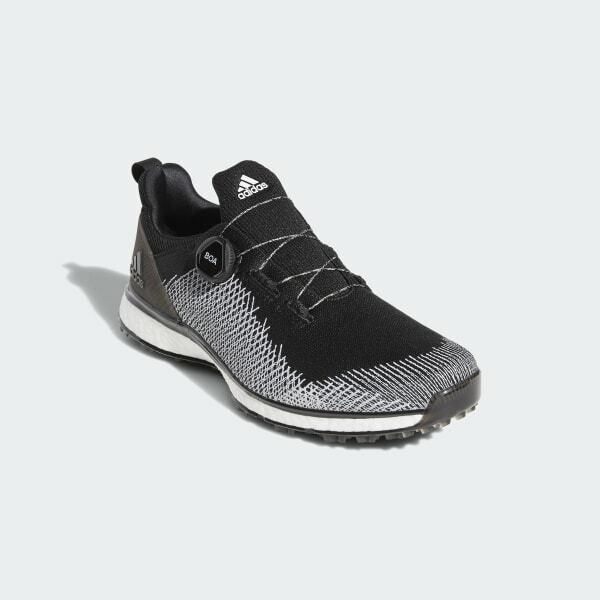 The shoes feature a spikeless outsole that flexes with your foot and has strategically placed lugs that provide outstanding grip and balance. An innovative closure system is built for micro-adjustments so you get the exact fit you need.